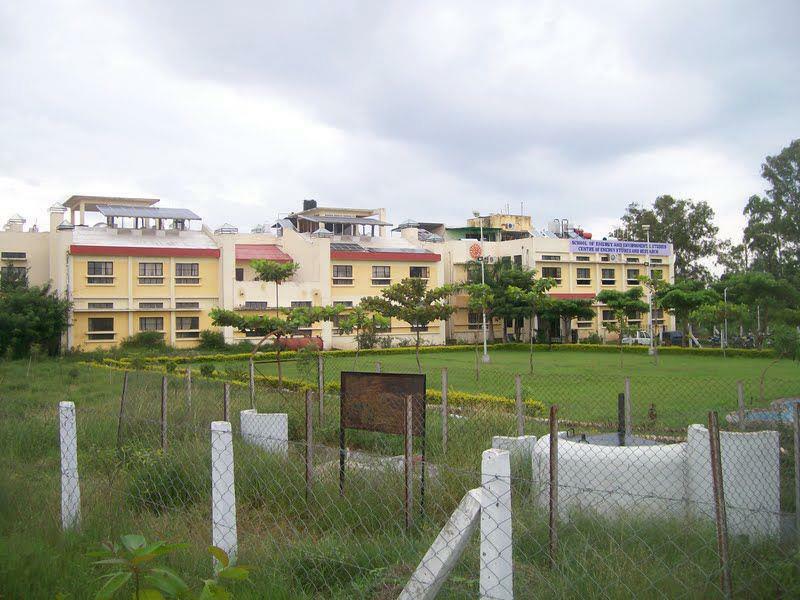 Devi Ahilya Bai University, Indore was formerly known as the University of Indore which is currently having 284 colleges under its affiliation. 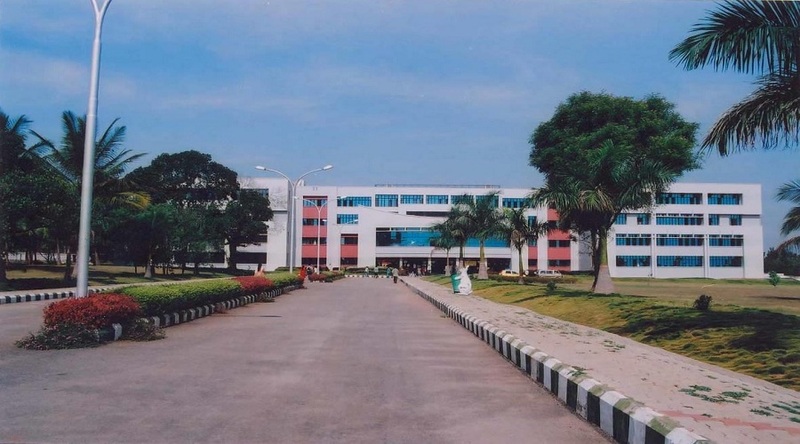 As per the National Institutional Ranking Framework [NIRF], this university is assessed between 150-200 rank among Indian Universities and 45th rank among Insitute of Pharmacy in India. 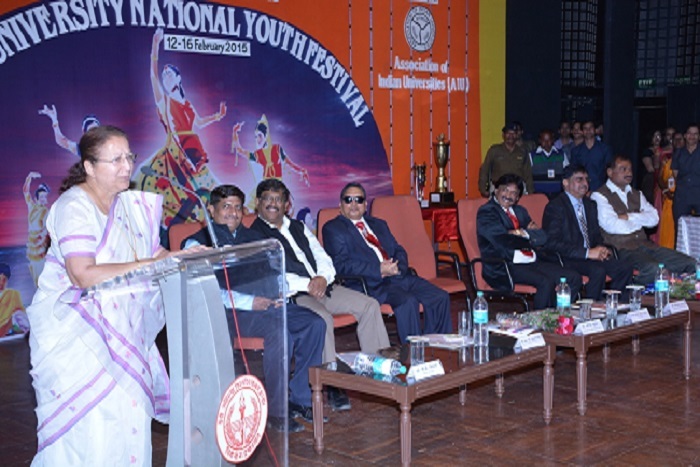 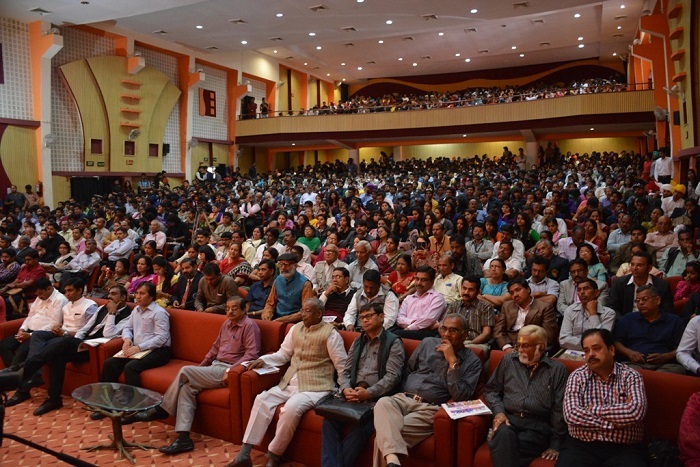 The university also offers scholarships to the students on the basis of caste, social status and merit. 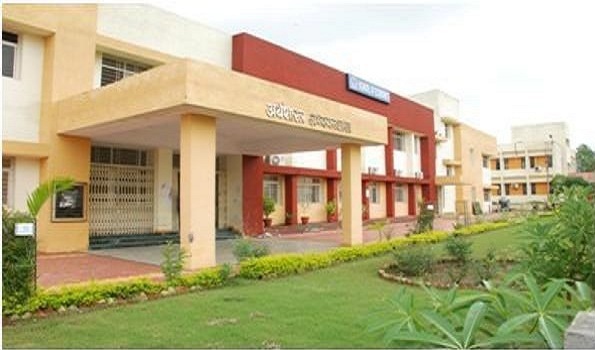 BSW, BCA, B.A, BPES, B.Pharma, PGDCA, PG Diploma, M.A M.Sc, M.Sc, M.A, MBA, MSW, Diploma, Certificate courses. 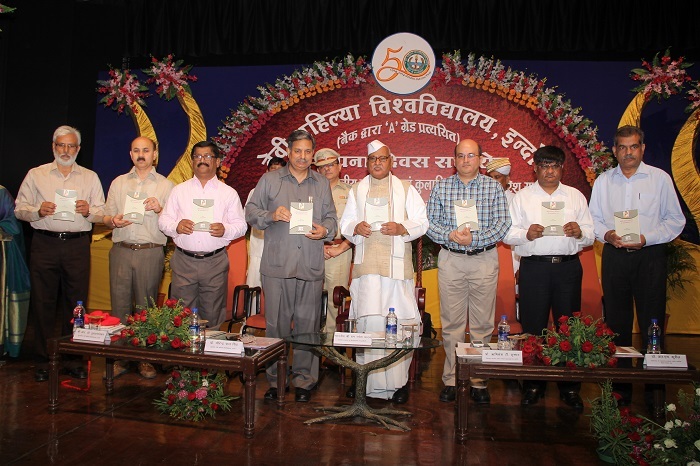 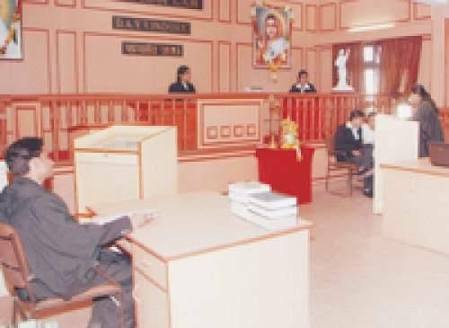 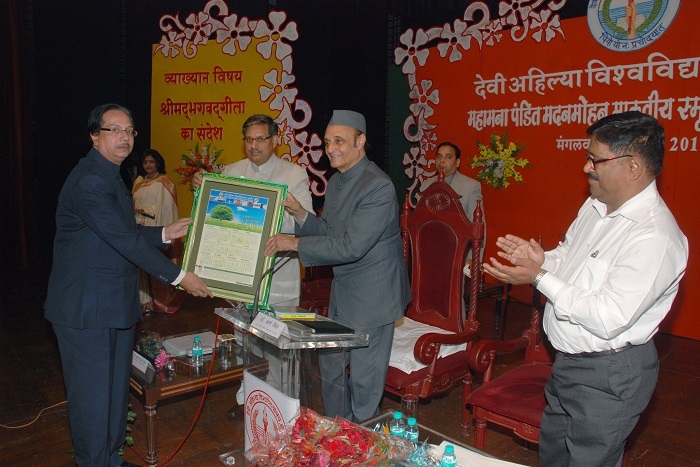 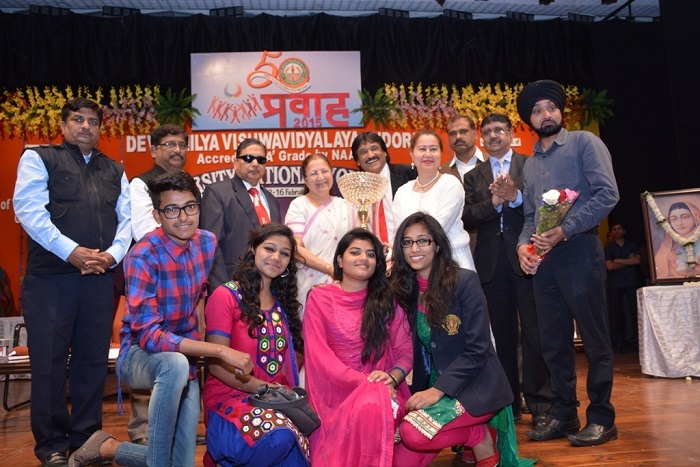 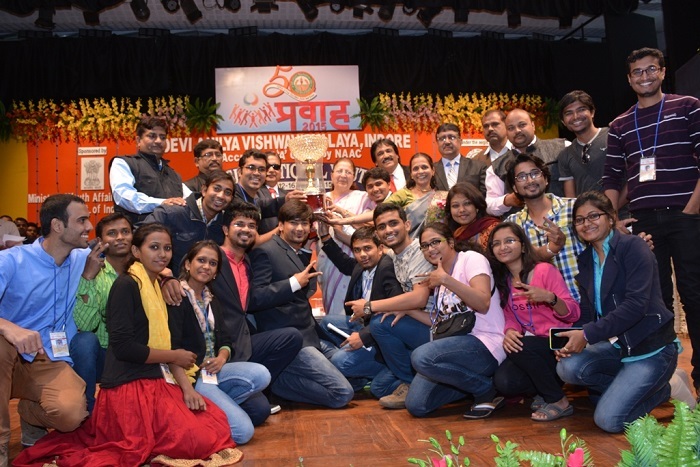 Devi Ahilya Vishwavidyalaya, [DAVV] Indore was established in the year 1964 in the city of Indore as a State University. 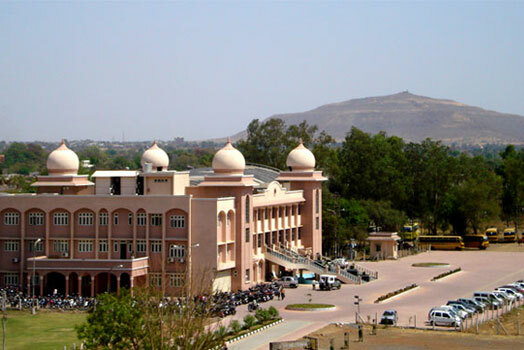 The university was formally known as the University of Indore. 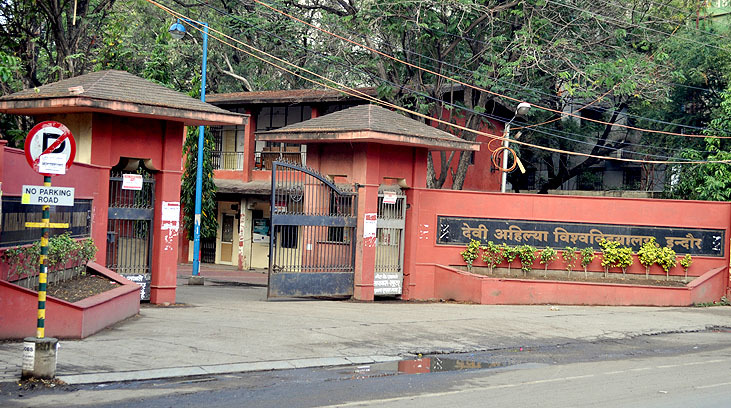 In 1988 the university was renamed after the Holkar Maharani 'Devi Ahilya Bai Holkar' of the Maratha Empire. 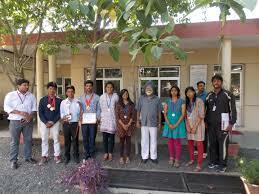 The university aims at providing quality higher education in various fields to its students. 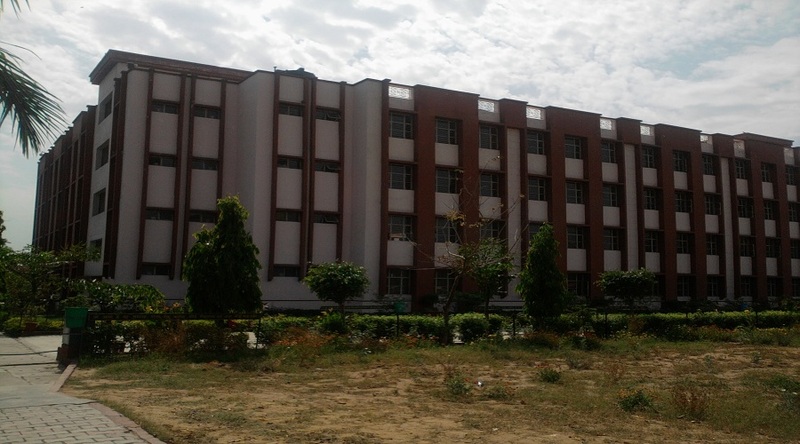 The university has over 10,000+ students and 500+ faculty members. 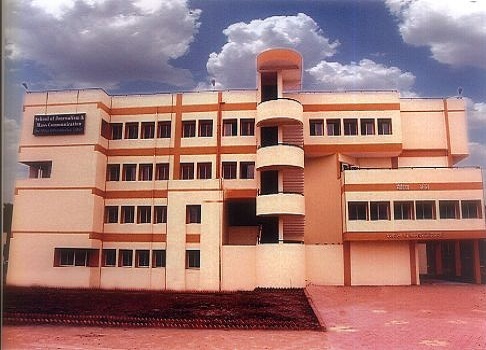 DAVV is the first state University of Madhya Pradesh which has been accredited with 'A' grade by NAAC. 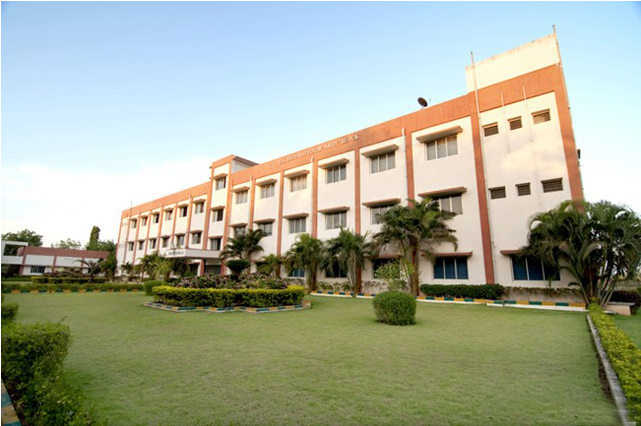 There are 33 teaching departments and centres offering undergraduate, post-graduate and research programs in 16 Faculty. 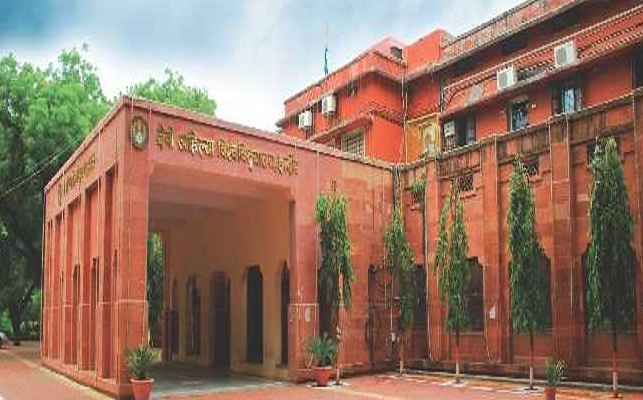 University has 294 affiliated colleges in addition to University teaching departments and centres. 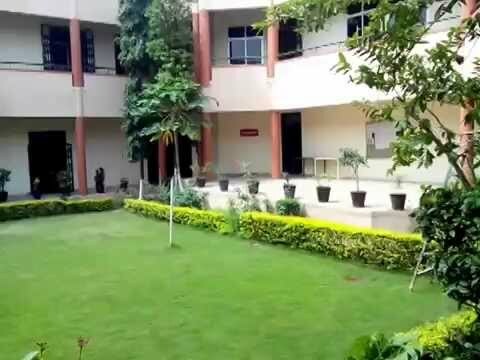 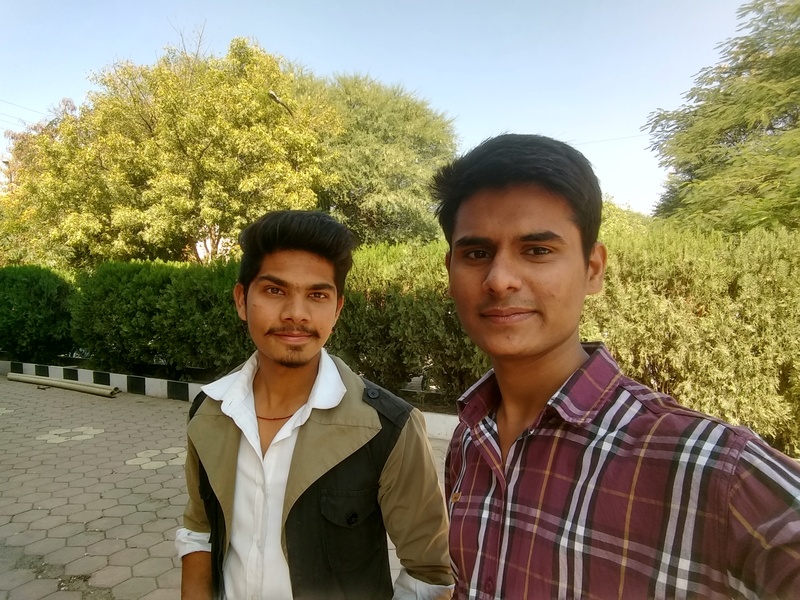 What's the fee structure for M.Tech in Devi Ahilya Bai University, Indore?